These trainings would coincide with your team here at Northwest United. This opportunity is a better way for the coaches to assess your ability to play in the academy, and they will ultimately get you immersed with the other Sounders players to get you comfortable enough to showcase your talent for them. Last year, the Sounders Academy Director, Marc Nichols, came out to train our younger groups and was highly impressed with the level of talent our boys possessed. Here at Northwest United we will always advocate anyone showing promise, and give honest opinions and advice to be considered for the program. To give the Sounders a further chance to see the talent on our boys' side, we have set up friendlies with the Sounders team against our own teams. This not only allows the Sounders to scout our talent, it also enables our boys to see where they need to be, technically and tactically, if they wish to pursue an opportunity with the Seattle Sounders. We will have another clinic for our young boys soon. Keep a look out for the next date. If you have any questions or further interest please contact our Director of Coaching, Kristian Powell. Northwest United have had great success over the last 18 months with some of our players attending Seattle Sounders Discovery Programs, camps and more. Edgar Serrano, a member of DOC Kristian's 03 boys left the club this summer to become a full time member of the Seattle Sounders 03 team. 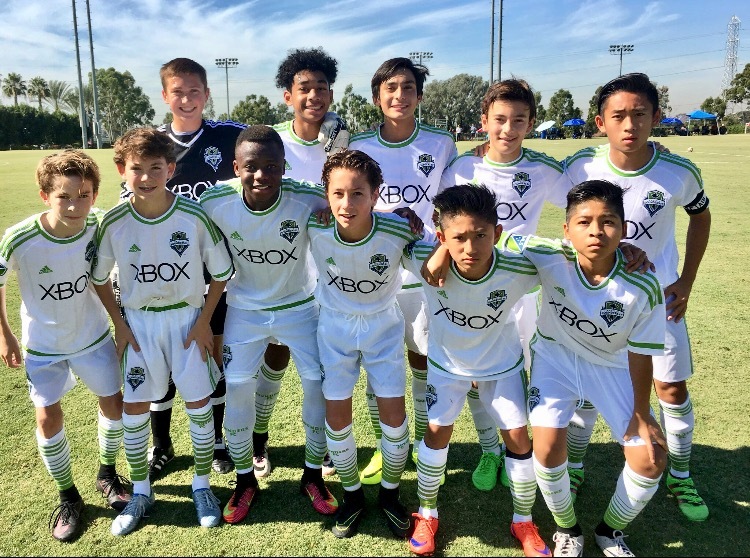 Nate Berg has been a member of the Sounders Discovery program and has also represented the U14 boys at a LA showcase. Roberto Guzman has been a member of the Discovery program and spent the Summer of 2017 participating in the historic Youdan Trophy, playing teams from across the Country including Manchester United! 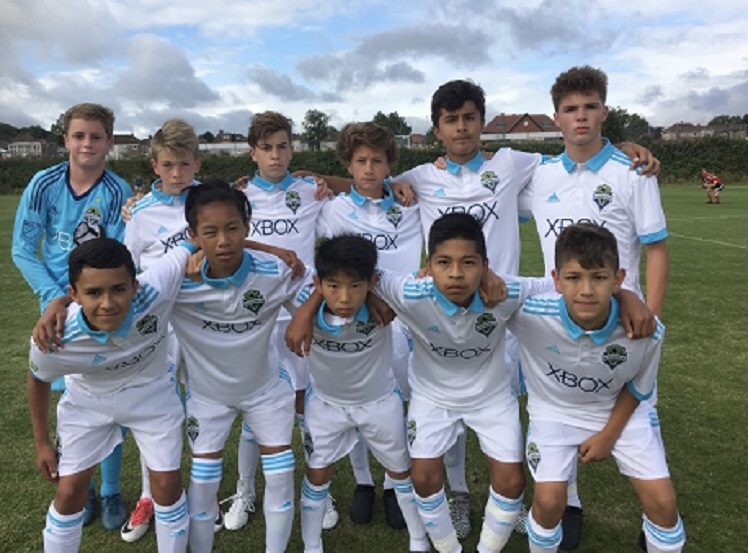 We have also had Sounders Discovery Program success with Henry White, Ace Carr and Jonny Tang attending their training and programs. Congratulations to all the boys on their hard work and success over the years which are being rewarded by Washington's MLS club!